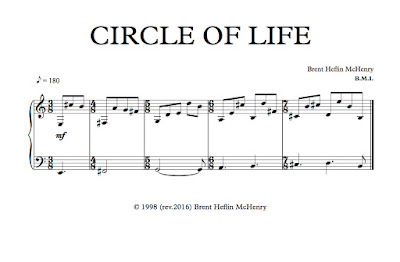 This Blog site was created by Brent Heflin McHenry and is intended to share creative musical concepts for the benefit of my fellow composers & orchestrators. (Private instruction of these and many more techniques are also available in the greater Los Angeles area upon request) Thank you! Thank you... 130,000 page views now exceeded! I am very pleased and grateful that this music blog I created several years ago has now exceeded 147,000 page views... Thank you to all who have viewed and followed along with these posts! When I started this blog I had no idea that there would be so much genuine interest from all over the world from so many fellow composers and focused individuals. I would also like to thank my many mentors, colleagues and friends who have welcomed me into the fold here in Los Angeles since my arrival several years ago. I look forward to continuing to establish and develop my professional future here for years to come. Thank you all once again and I will do my best to continue providing as interesting and viable subject matter as I possibly can. Thank you... 120,000 page views now exceeded! I am very pleased and grateful that this music blog I created several years ago has now exceeded 120,000 page views... Thank you to all who have viewed and followed along with these posts! 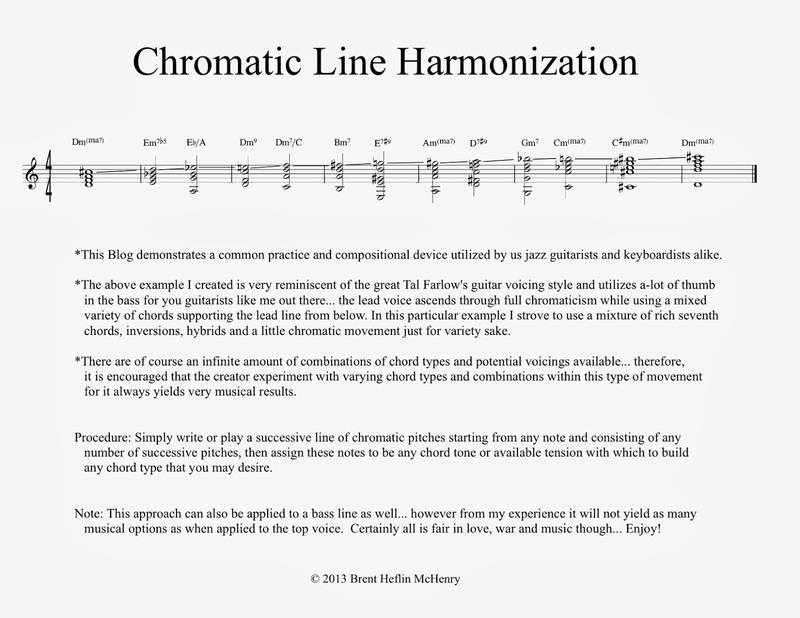 This blog is intended to demonstrate how an entire composition (i.e., melody, harmony, bass motion, etc...) can be derived from a singular line containing these key elements to then develop further. 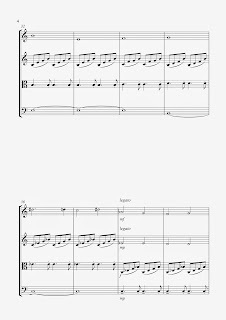 At this performance he and his group performed one particular composition based on a 50 beat-cycle which I found intriguing... after the concert I decided to write a composition based on a 25 beat-cycle, which is now the example I will be using to demonstrate this musical approach. The above comments were merely intended to describe my creative inspiration for this piece of music and nothing more... I will now layout the actual blog topic at hand. I then decided on using the key of D major and it's respective modes for the overall note content. My first priority was that I wanted to have an ascending bass line working against an descending melody line all within the figure in order to create an interesting blend of movement and tension. 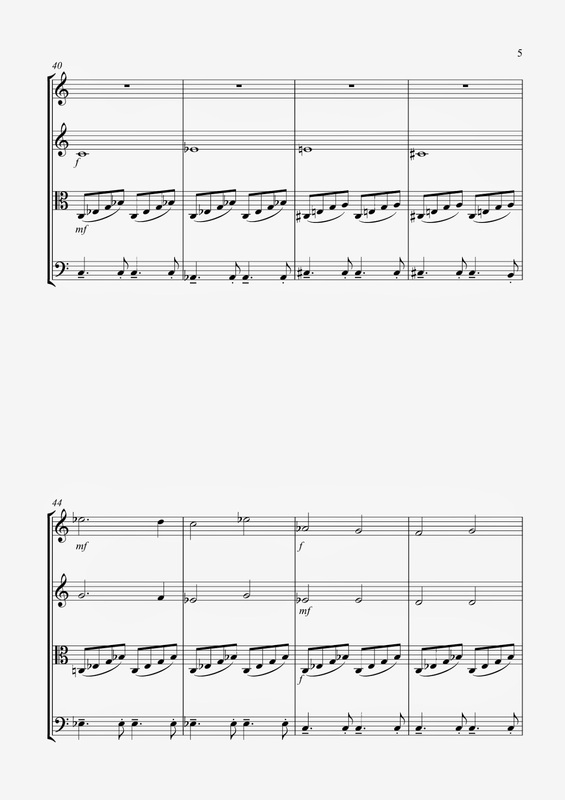 Please note in the notation example below that the first and key downbeats of every bar represent the bass motion that in essence simply moves right up the scale starting from E Dorian to F#, G and so on... ending on B in order to create a Cycle V resolution back to the beginning therefore ensuring the ability to repeat itself as long as desired. The melody line is then starting on an C# moving in a downward motion more or less from that point on as a counter to the bass. This cumulative line was entirely conceived and written in theory, while of all things riding the train! It worked out beautifully without one edit being required, which just goes to show once again how musical creation can be achieved thru the use of theory, anywhere and anytime... a truly divine and wonderful thing to be sure! 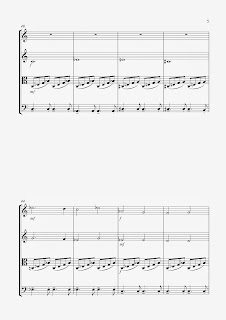 I have also attached a link to a brief orchestrated audio example that takes the original above and continually deconstructs and develops the line even further. All the individual instrument figures are solely taken from this initial figure! 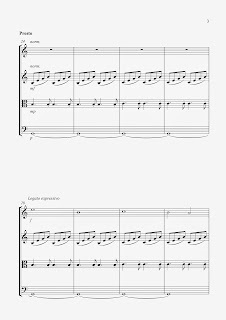 Please note that this is a quick audio example using basic sounds in Sibelius, therefore its quality is certainly less than desired... However, it suffices just fine in order to demonstrate this topic, so please refrain from any comments regarding the mock-up quality, etc... for that is not the purpose of this blog example at all. I hope you find this topic very interesting and potentially useful... till next time... keep on writing! One Plus One, Equals Two, Equals One! I was recently orchestrating on a project that allowed me to create some very unique and interesting instrumental timbres... while doing so, I discovered a few new combinations of instruments that were inspiring and gave me the idea for creating this new post. This is all fine and good of course, however it stops short of demonstrating the beautiful timbres that several or more instruments can create when playing notes together in the manner described below. I have found that it is very exciting and useful to combine several instruments in the same way that I used to combine elements in subtractive synthesis when I was in music school... in other words using one patch/instrument for the attack and another for the decay portions of the desired sound/timbre. 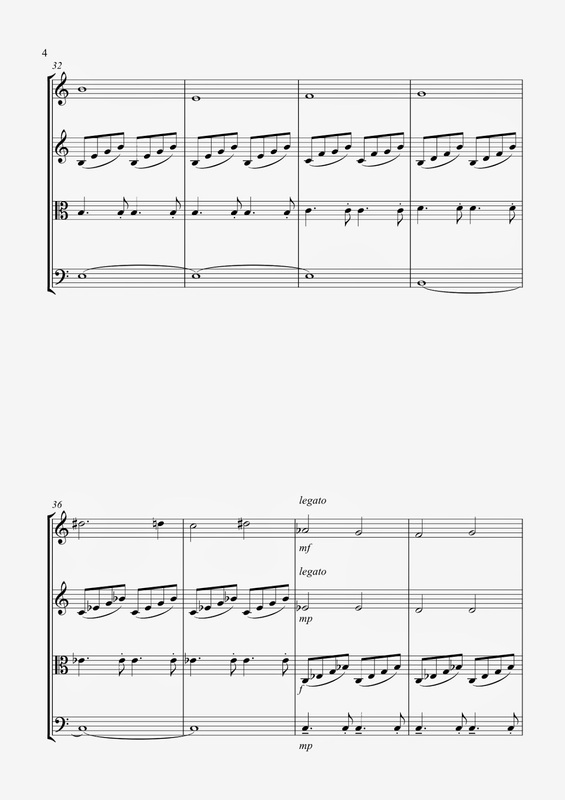 One of the combinations I recently found to be extremely pleasing was to use a Bassoon playing the attack of notes staccato style, while a Bass Flute played the same notes legato style in order to provide the decay of the notes... this combination was truly sublime in nature and a new favorite. 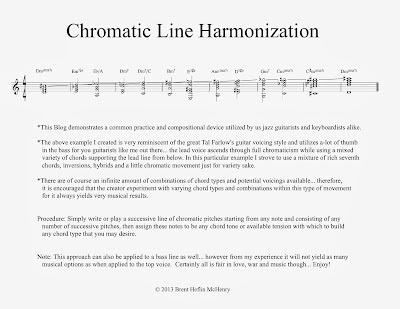 Instead of merely combining instruments in order to achieve an overall timbre by combining the two, I am now on a mission to find as many combinations as I can by utilizing the method above. When one takes into account the vast number of possibilities one can achieve, by exploiting all the various combinations of individual instrument characteristics, ranges, dynamics, techniques, articulations, etc... my god, the possibilities are beyond exciting and surely endless. How about these suggestions as a starting point for example? I might very well create more follow up posts along these lines as I discover some of my own personal favorites and potential uses for them musically! Thank you as always for reading along and I hope this post gets some of your neurons firing. It was a pleasure to contribute to his fine site and I hope my answers prove useful to those of you who are interested. Thank you! 1) Q: So first of all give our readers a little background on you. What is your musical background? Where did you study and how did you find your way into orchestration and arranging for film? What are some projects you've worked on or are currently working on and who have you worked with? A: My first instrument was Bb Trumpet, which I played from the ages of 6 until 13, at which time, like most boys that age I gravitated towards Guitar, and have never put one down since… I also double on Bass and have a basic fundamental level of competency on Piano and Violin as well. Regarding my formal education, I received my Bachelors of Music degree in Jazz Composition & Arranging with a minor in Digital Synthesis from the Berklee College of Music as well as my Masters of Music degree in Classical Composition & Conducting from the New England Conservatory of Music, both of which are located in Boston, Massachusetts. My journey into film scoring work is unique, just like everyone else’s usually is, there seems to be some many avenues into this chosen profession… However, there are certainly a-lot more young composers entering through college film scoring programs and the like nowadays, these programs were not as prevalent when I was attending Music School back in the 1980’s. In the early 1990’s, I was very fortunate to meet and assist the brilliant film composer, orchestrator and conductor Larry Groupe’. I was immediately drawn too and enamored with the process of scoring through watching him work. I so appreciate the task of writing to visual and narrative images, developing leitmotifs, creating unique textures and palettes in order to compose music from and most importantly, being part of something much larger than myself… scoring music to film, truly is the ultimate in a teamwork environment in my humble opinion. I have worked on numerous feature and independent films over the years for film production companies like Dreamworks, Disney, Universal, New-Line, etc… most of which, I was and have been required to sign N.D.A.’s, so I shouldn’t mention them by name here. This sometimes is an unfortunate part of being a orchestrator… we don’t always receive proper credit for many if not all of our services, this courtesy usually goes to lead orchestrators who have decades under their belt. In addition I have also worked with and for the legendary rock group “YES” as well as stints with several Cirque Du Soleil and River-Dance touring shows. 2) Q: Why should a composer hire an orchestrator? A lot of composers are classically trained and are capable of creating their own scores but they often hire somebody like you instead of opting to do it themselves. What does a guy like you bring to the table when working for a composer? A: Composers need orchestrators for a variety of reasons… e.g., enhancing and developing sketches for the full live orchestra, cleaning up and scoring dense MIDI files for performance by the orchestra, taking what is essentially a lead sheet (i.e., melody and chord progression) and branching it out into full score form, even ghost-writing cues as well, especially when things get down to the wire. It is true that many composers are fundamentally sound and can certainly orchestrate their own music… however, usually due to time constraints, they generally don’t have the necessary time to compose and then fully orchestrate their own music during the post-production phase of a film… so we are called in to help complete this part of the process. 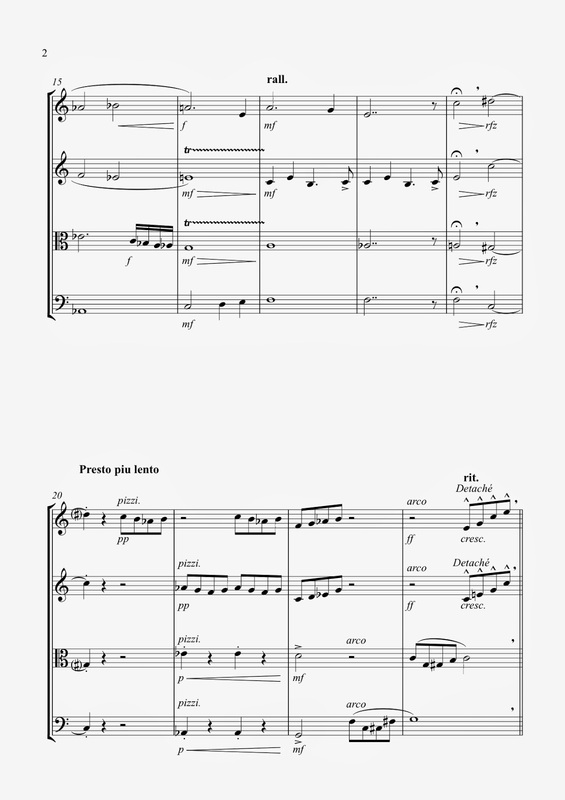 Most orchestrators are very well versed in tradition and instrumental knowledge, so we generally know how to best represent, develop and enhance a composers music in regards to timbre coloring and control, as well providing proper weight and balance of the orchestra. 3) Q: What does a composer usually give you to work with? Is it mostly files or do you ever get actual hand written sketches? A: Around a solid 80% to 95% are in MIDI file form, which is becoming more and more the industry standard due to the ever increasing use of DAW’s that most composers are relying on for creating their cues/scores. 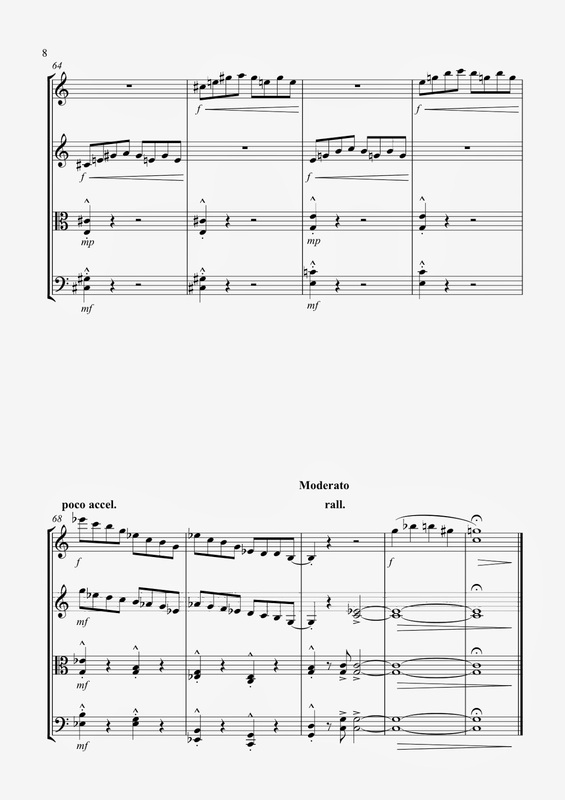 There is a small portion of old school composers who still prefer to sketch out there compositions/orchestrations in written form… which I personally love to see, since I come from a strong theoretical background and these sketches generally show a highly developed compositional process and sensibility. 4) Q: What is your process like? Is there a certain way you like to work with composers or does it vary from project to project? A: Without doubt, every project comes with it’s own unique criteria and demands, the majority of them however, will generally start with a meeting with the composer to establish an approach to the over-all scoring that is to follow. We will discuss such specifics as the instrumentation, timbre colors and combinations, weight and balance schemes, etc… in order to create templates that we can then apply to all the cues/music, in the hopes of creating a complete cohesive score for the film. finished pages that you aim for? A: There is such a wide variety depending on the size of the score (staffs/parts), density, style, instrumentation, etc… However, in general, I personally shoot for around 2 to 6 minutes a day… and we usually keep track of our work in terms of bars per page (4 bars being the norm) which is how our rate is standardly determined. 6) Q: What would you say is the most difficult part of what you do? 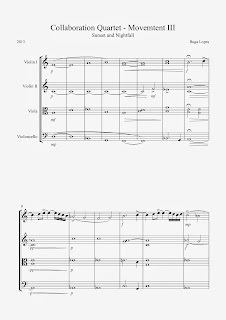 generally are good at writing playable parts or do you sometimes get things that simply will not translate to the scoring stage? If so how do you make that work while still realizing the composer's vision? A: Making a composers musical material/compositions playable by the orchestra is the main part of our job, we many times have to take massive MIDI files, tracks, etc… that are violating and sometimes breaking quite a bit of musical convention e.g., range violations, weak timbres, unrealistic instrumental stacks/layers, and so on… we then have to adjust these events and make them realistically playable. On average there is usually at least 20% or more of these type of adjustments and/or corrections having to be made… especially from composers who are theoretically less experienced and lacking more formal training. My statement is not intended to imply that less theoretically knowledgable composers can’t composed equally brilliant scores… it just means that us orchestrators have to provide more assistance and input based on our experience. 8) Q: You conduct also right? 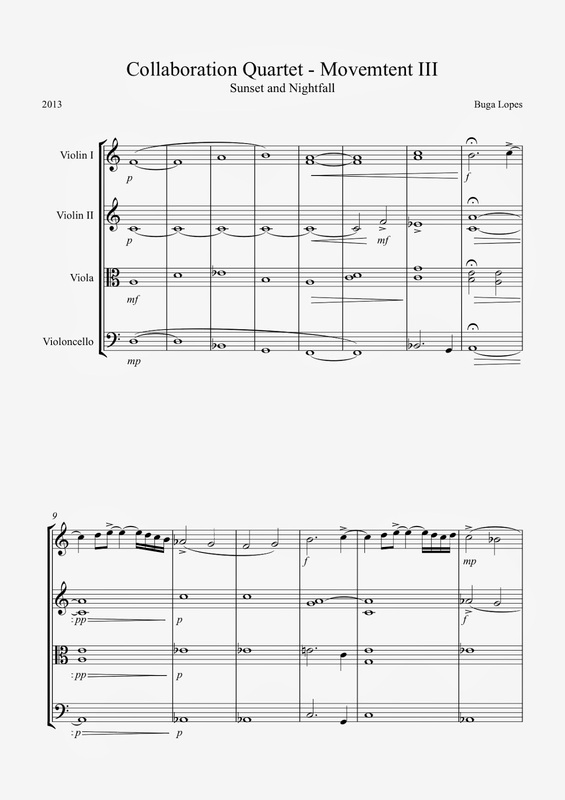 Do you ever conduct the scores for which you provide orchestration? A: Yes I do, and you will find that most serious orchestrators have experience as conductors, due to the fact that we are actually composers as well and more importantly, for what I believe is the main reason… that reason being that we are generally the ones with the most intimate knowledge of the dynamics, articulations and nuances that the music will actually requiring for any given score. 9) Q: In your opinion what do live musicians bring to a score? What do they get that they're not getting from samples and more important yet how does that help to serve the film? A: Live musicians without doubt bring the magic and the intangible qualities that make the music really come to life… samples will never replace this in my mind… as wonderful as today’s samples are, there is nothing like the real deal. Ironically, it is the inconsistencies and variances between the human players that actually create the beauty of the music in my humble opinion… even mistakes or subtle discrepancies! The two respective camps of recording (live orchestra or sample based) are decided on purely on the respective budgets… if there is a larger budget, real players will always be preferred and utilized whenever possible, for the reasons previously mentioned, and for smaller projects e.g., libraries, etc… where the constraints demand very exacting sample mock-ups, which respectfully, can be quite astonishing if enough MIDI editing hours are put in. I do feel these mock-ups can be quite brilliant and very true sometimes… they are still not nor will they ever be the real deal though! 10) Q: Do you feel like the sample centric workflows of many composers effects the quality or depth or style their writing? Like if you take a slow repeated minor or major second figure on the strings for example, super simple for a string player but pretty difficult for samples? 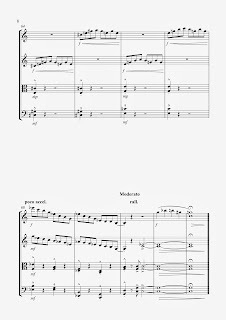 Do you find that composers are sort of "dumbing down" their writing even if it is going to be recorded by live musicians just for the sake of the mockup sounding more realistic? Less is more is my personal motto… meaning that in my opinion, a more experienced and knowledgable composer generally possesses the ability to use just the right amount of instruments to achieve any desired effect, without relying on massive amounts of samples, layers, stacks, etc… in order to get the job done. 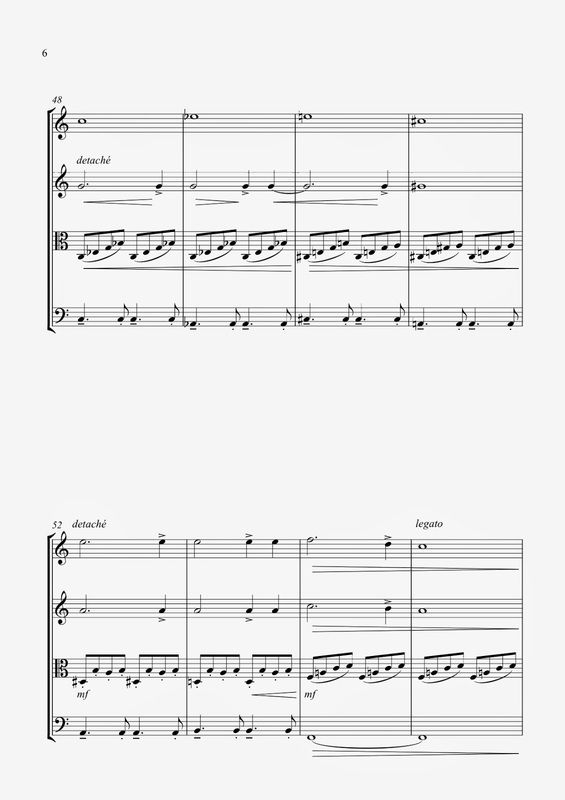 I actually find that as a orchestrator it is usually the opposite… a composer can and will rely on using varying samples/tracks in order to create a complete single string part for example, then us orchestrators have to deconstruct, combine, divide, etc… to create an actual playable part and/or section for the real orchestra, this particular example being a string treatment. 11) Q: I have to ask the compulsory technical question of what is your notation software of choice? Are you a Finale guy or a Sibelius guy? I've even heard of some people moving towards Notion, have you ever worked with that? A: I have been on Sibelius since their inception and it is definitely my main stay… I would, however recommend that orchestrators have at least a basic familiarity with other programs such as Finale, etc… for it can help secure more gigs and can be important to share the programs that peers are using on their projects. Even though I am lightning fast on Sibelius, I am striving to be equally proficient on Finale as well. I am personally not familiar with Notion, mainly because Sibelius and Finale are the big boys on the block… however, once again I would reiterate that if you need a particular program in order to secure and perform on a given project, then by all means, get it and learn it! 12) Q: Okay, second technical question – do you ever deal with music xml? Unfortunately not all DAW’s really take advantage of it, but it seems like it could potentially save a lot of time for an orchestrator. A: Yes, occasionally I need to transfer files from programs like Logic, Pro-Tools, etc… into Digital Performer, which is the main program I personally use in order to clean-up the MIDI files… before then transferring them into Sibelius/Finale for notating and orchestrating. They are certainly useful under these circumstances and definitely speed up our process, that is for sure. 13) Q: What can composers do to make an orchestrator's work easier? A: In general, I would say that the clearer and more specifically a composer can define their musical needs the better… also, if they are not knowledgeable in writing for an actual orchestra, it is best to let us do what we do best and allow us the freedom and respect, in order to help their music shine. 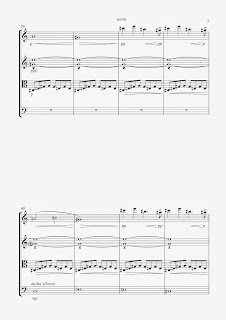 I am very pleased to announce that the fourth and final movement of the Collaboration String Quartet project is now finished and the complete piece is being prepared for it's performance and recording. 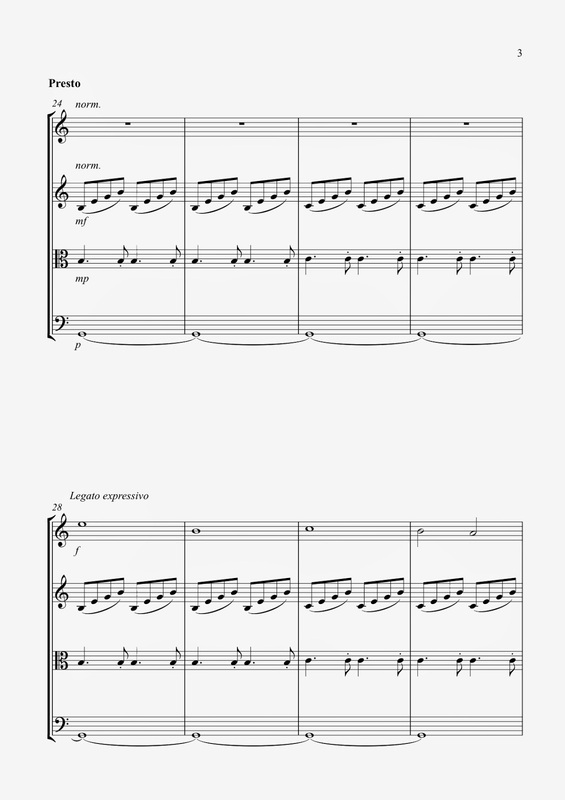 The fourth movement was wonderfully composed by Alexey Kurkdjian, he has also graciously volunteered to organize a live performance/recording of it with his Quartet in the near future. 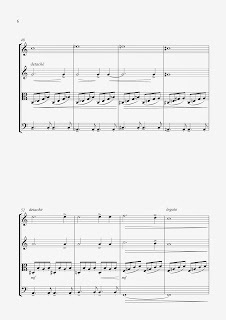 In the mean time I will be appending all of the movements and posting the score along with a basic MIDI/Audio version in order to demonstrate it, until the real performance can be performed live. Please visit our basic Face-Book links below to learn more about myself and the other wonderful composers that were involved. Thank you! This Collaboration Quartet project was such a unique and rewarding experience and I sincerely thank all my fellow international composers for donating their valuable time to help bring this project to life. Brent Heflin McHenry at bmc4film@aol.com or https://www.facebook.com/brent.mchenry.50 if you may be interest in collaborating in a future project of this nature. Nearly 60,000 page views... Thank you to all! I am very pleased and grateful that this music blog I created over a year ago has now reached nearly 60,000 page views. Thank you to all who have viewed and followed along with these posts. When I started this blog I had no idea that there would be so much genuine interest from all over the world from so many focused and serious composers. I would also like to thank my many mentors, colleagues and friends who have welcomed me into the fold here in Los Angeles since my arrival several years ago and I look forward to securing my professional future here. Thank you all once again and I will do my best to continue providing as interesting and viable subject information as I possibly can. 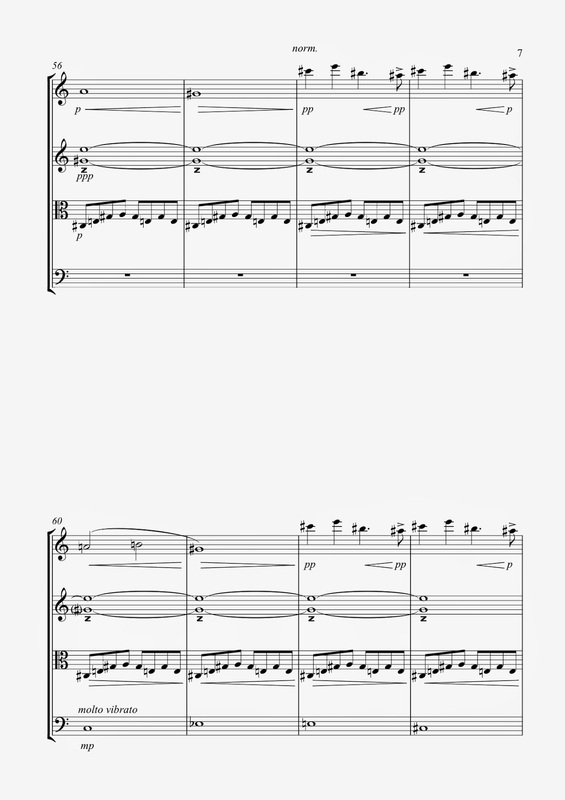 I am grateful and pleased to announce that the final composer for the fourth movement of the Collaboration Quartet project has finally been re-established after previous delays due to other composers dropping out for understandable professional reasons. The fourth and final movement will be composed by Alexey Kurkdjian from Brazil and he has also graciously offered to perform and record the completed Collaboration Quartet with his fellow musicians. Please visit his site at the links below to learn more about this composer. from the United States, Germany, Portugal and Brazil. in May/June of this year. Nearly 50,000 Page-Views... Thank you to all! I am very pleased and grateful that this music blog I created over a year ago has now reached nearly 50,000 page views. Thank you to all who have viewed and followed along with these posts. I would also like to thank my many new mentors, colleagues and friends who have welcomed me into the fold here in Los Angeles since my arrival several years ago and I look forward to my professional future here. Thank you all again and I will do my best to continue providing as interesting and viable subject information as I possibly can. 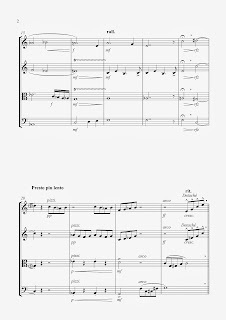 Here is the third movement as graciously provided by Portugese composer Buga Lopes and Spanish composer Sergio Pena will be adding the fourth and final movement shortly. 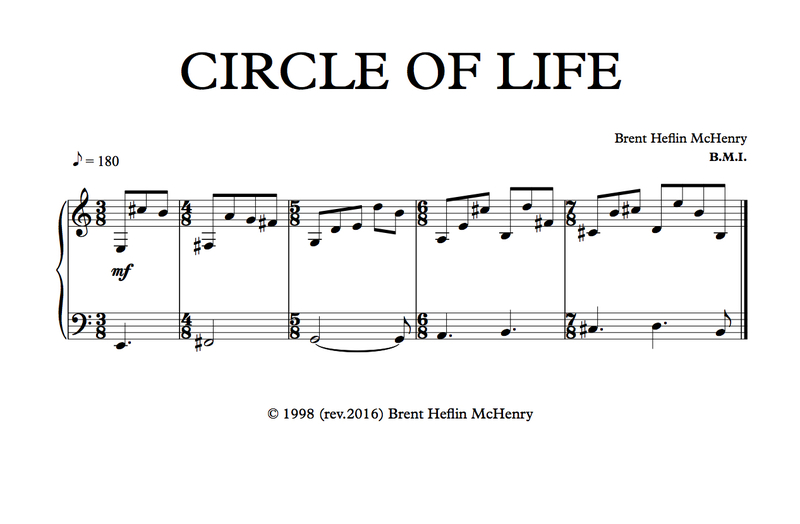 I look forward to going through all the final tweeks in regards to dynamics, articulations, tempos, etc... with all the composers in order to finalize the piece for actual live performance. Please keep in mind that this and all the prior movement posts are just preliminary mock-ups for demonstration purposes only and that the final cumulative result will be much more musical. Thank you to all my fellow composers and to all of you who have followed my posts to date. 30,000 Page-Views... Thank you to all! I am very pleased and grateful that this music blog I created nearly a year ago has now reached nearly 30,000 page views. Thank you to all who have viewed and followed along with these posts.